How Car Insurance Work In India? 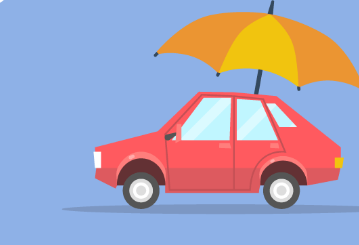 With the process of claiming Car Insurance getting better, it is now possible to get your vehicle repaired and ask the insurer to pay for it using your insurance policy. Here’s all you need to know. The first thing you must do is to go through the insurance company’s preferred garages and get the repairs done at one of them. The insurance company will then pay for the repairs minus the items not covered under the policy, which will have to be paid by the owner of the vehicle, which is you. This is known as a cashless claim. As the name suggests, a comprehensive insurance plan helps ensure the vehicle against any risk arising out of theft or damage to the vehicle, death of the driver and/or passengers in the vehicle during an accident, and damage caused by the vehicle to other people or property. E.g. Earthquakes, floods, typhoons etc. E.g. Burglary, thefts, riots, strikes etc. Provides personal accident cover for the individual owner-driver and passengers of the insured vehicle while travelling in, mounting, or dismounting from the vehicle. Third Party insurance only covers the damage done by your vehicle to other vehicle or property. It does not cover accidents, theft or damage to the vehicle. Both kinds of insurance covers are valid for only a year. They need to be renewed every year. 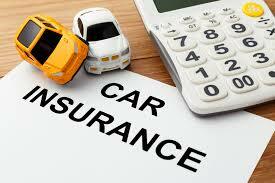 The premium of the insurance depends on certain parameters like vehicle classification, value etc. In case you are involved in an accident or you accidentally bang your car somewhere which causes some damages to your vehicle, you can claim insurance. Call the insurance company and file a claim. Make a note of the claim reference number given and the list of documents required for claim processing. Check whether the insurance company has a preferred garage list and make a note of the same. File an FIR at the nearest police station in case of property damage, bodily injury, theft, or major damages. Submit the documents to the insurance company’s representative and verify it with the originals. Make any additional payments required to the garage if the insurance company does not cover the complete repair expenses. The garage, which the insurance company chooses might be expensive and since the owner has to pay some percentage of the expenses, he may end up shelling out more money than estimated. Now that you know all the necessary details about Car Insurance plans, it’s time to secure the car of your dreams using the cover it deserves. 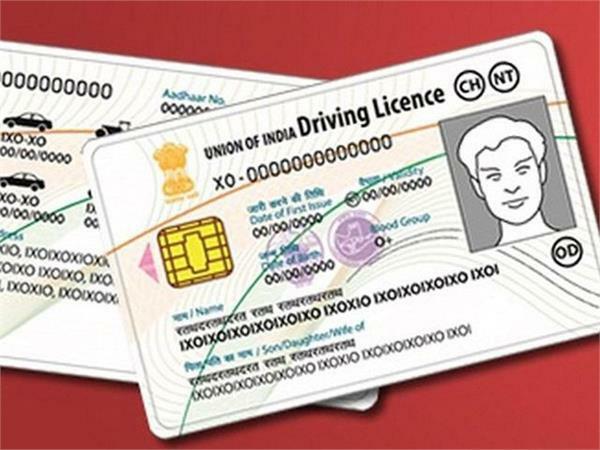 Related Posts of "How Car Insurance Work In India?"